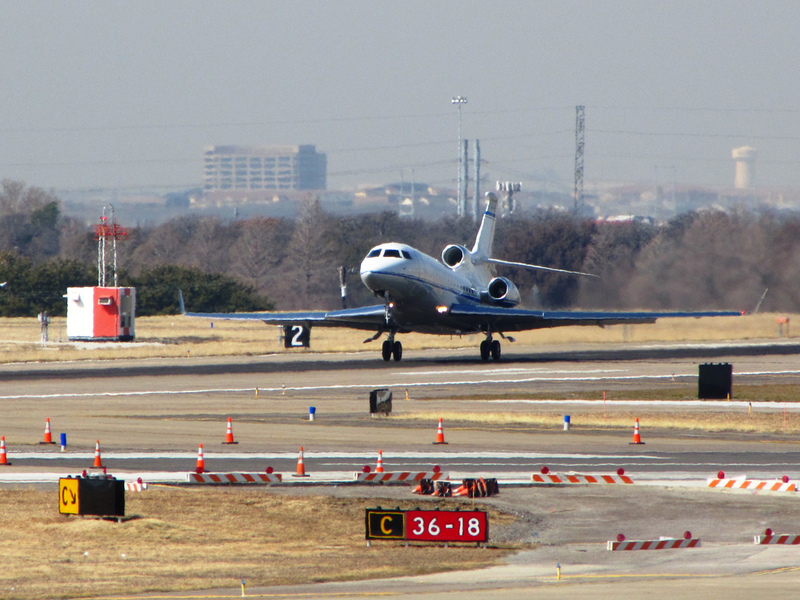 Charter a private jet to Texas, one of the most important regions in American business aviation. Air Charter Advisors is the premier way to travel to/from Texas, whether you’re flying private jet charter for business or leisure. Air Charter Advisors has access to thousands of private planes located around the world, providing you with a variety of aircraft options without sacrificing quality or peace of mind. 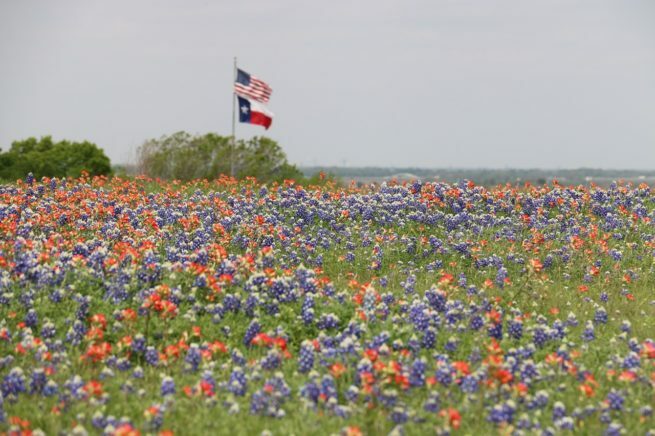 Texas is the second largest and second most populous state in the United States of America, bordering Mexico along the Rio Grande and home to some of the most unique American culture and history. It began life as a Spanish territory until becoming part of Mexico, and in 1836, rebelled and became its own nation for 10 years, before being annexed by the United States in 1845. The phrase “Six Flags over Texas” originates from several nations having ruled over the territory; despite having existed under the rule of a variety of nations (Spain, France, Mexico, itself, the American Confederacy and the United States), the state maintains a strong independent spirit, as evidence by its booming economy and diverse industries. Texas is the center of the petroleum industry, and more Fortune 500 companies are based between Houston and Dallas than any other area in the country. This has created a very aviation-friendly environment in every corner of the state. Whether you’re heading to the Panhandle Plains, Big Bend & West Texas or the Gulf Coast, the Lone Star State is home to a wealth of general and private aviation airports. Check out our most frequently requested destinations in the Lone Star State, and check out the most popular airports for air charter service to/from Texas. Air Charter Advisors offers access to the following aircraft for your private flight. All of the aircraft we utilize for Texas Jet Charter service are operated by FAR Part 135 or 121 (or foreign equivalent) air carriers, using only veteran pilots in the private plane you’re renting. ACA will provide you with a variety of aircraft options based on the goals and budget of your trip, allowing you to hire a cost-effective aircraft, or the most luxurious, stylish corporate jet on the market. We can also supply you with Wyvern Wingman/ARGUS Platinum aircraft when necessary. Check out our Aircraft Gallery for more details on all of the aircraft available for your trip. Request a Quote or give us a call at 1-888-987-5387 to speak with one of our Texas Jet Charter representatives for your next luxury vacation, business trip, or special event.